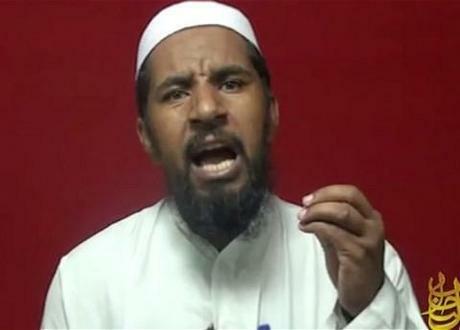 Al Libi, Al Qaeda’s Second-in-command, Killed by a Drone; Can It Be Justified? Abu Yahya al-Libi, Al Qaeda’s number two, has been killed by an unarmed drone strike run by the CIA in Pakistan, reported CNN. He was second in command behind the leader, Ayman al-Zawahiri, who took over after Osama bin Laden was shot last year. It’s a major blow for the network, said CNN. Al-Libi was a key target for western intelligence services after the death of Osama bin Laden. He made several videos for Al Qaeda’s propaganda machine. Drone attacks in Pakistan have been so successful that the network has been all but paralysed, and is turning instead to outposts such as Yemen. But is this justified in the face of a continued life of terror for the inhabitants of the affected regions? And was al-Libi all that important anyway? “Zawahiri will be hard-pressed to find any one person who can readily step into Abu Yahya’s shoes,” said a CIA official, quoted on CNN. What do Al Qaeda say? Some don’t believe that al-Libi is dead; others do, and say that it doesn’t matter, since jihad is not dependent on an individual, said CNN. Who was al-Libi, and how does his death affect al Qaeda?